Having grown up active, but in no way sporty, Jessica developed reactive arthritis in her late teens, leaving her barely able to move for six months. Her recovery was slow, taking more than 18 months for the arthritis to resolve itself, but she was left with stiff joints and a very pronounced limp. It was at that point that she happened upon a Pilates class and was instantly hooked. In a month her limp was gone. She started attending classes three times a week, gaining movement each week. The amazing results she experienced convinced her to give up her original job in design and retrain as a Pilates teacher so that she could spend her days helping others find the incredible benefits that she had found. 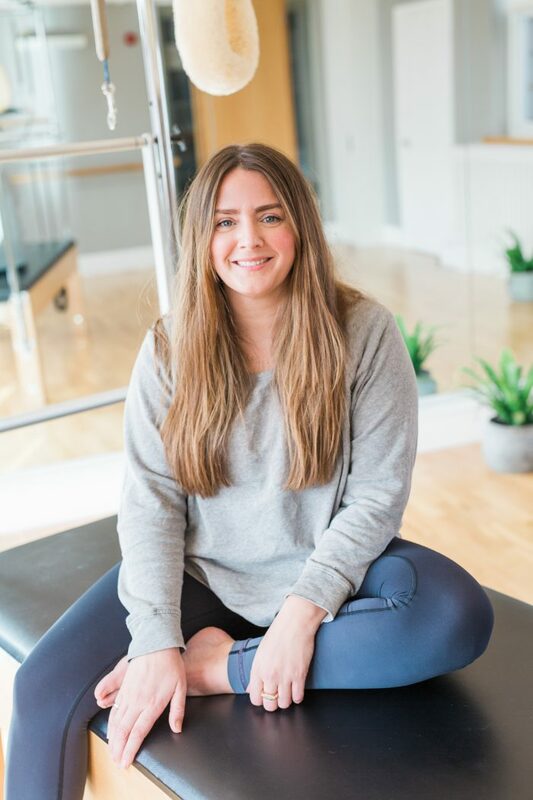 Jessica teaches mat and reformer classes, Barre classes and private lessons at Cobham Pilates.